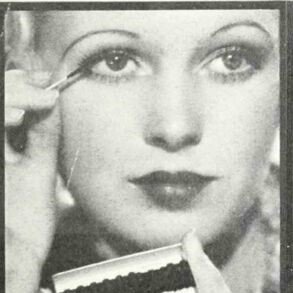 Classic lashes and volume lashes -- which extensions are for you? Classic lashes and volume lashes — which extensions are for you? We beauty addicts are lucky to live in the 21st century. 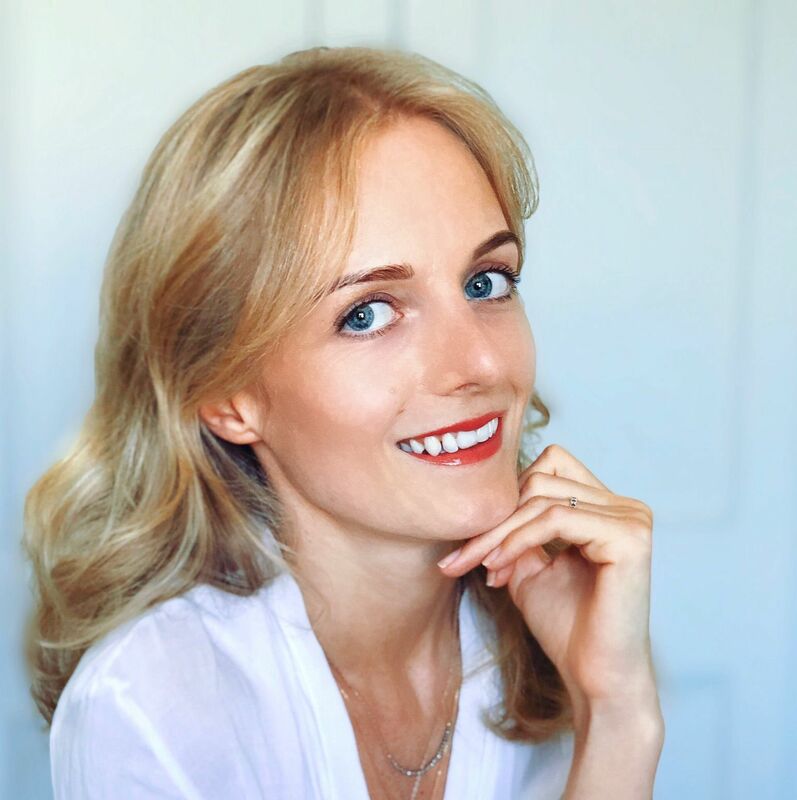 There are more options for enhancing our peepers than ever before, from lash lifting to micro-fibre mascaras–some ladies even go down the extreme route of actual eyelash implants! At Lady Lash, we just adore what lash extensions can do for your eyes, making them look bigger, brighter and more flirty with minimal effort. It can get a little confusing when you check out all of the different methods of lash application and what effect they have, so we’ve decoded them just for you. these are the workhorses of the lash world–always reliable, pretty and natural-looking extensions. Classic lashes are individually applied in a 1:1 ratio on the natural lash, perfect for those who are looking for a subtle and simple eye enhancement. The great thing about classic lashes is how they can fit into your everyday routine–there is a classic lash material and style for everyone, and our technicians always love to chat so they can tailor classic lashes to your needs! Classic lashes come in three different designs to maximise your options. Silk lashes are a great everyday choice, soft with a slightly glossy look–they’re always a great option for lash newbies, to get a sense of how lash extensions will look and feel on the eye. Faux mink lashes are man-made fibres that are finer than silk, so we tend to apply a few more for a fluffier set. We love faux mink for occasion lashes, or The flat lash option is fantastic for those looking for classic lash with a bit more oomph–these clever lashes are (of course) flatter at the bottom, giving the illusion of a bit more fullness. Classic lashes also come in a variety of thicknesses, with some individual lashes longer in diameter than others for a truly customised look. Because of the 1:1 application technique, classic lashes can be applied very naturally or reasonably thickly, depending on how many natural lashes we have to work with–remember, we can only apply extensions to the natural lashes you already have, so those with naturally fine or sparse lashes may be happier looking into the volume technique. At Lady Lash, we recommend coming for infills each two-three weeks with classic lash sets to compensate for the shedding cycle of your natural lashes. Check out our classic set gallery for more. if you’ve seen those models on Instagram with luscious, so-full-it’s-crazy lashes, chances are you’re checking out a volume set! 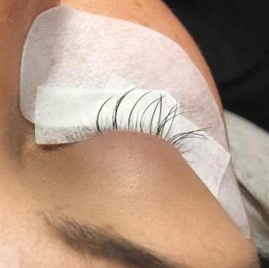 Originating from Russian technicians, this technique involves super-light extensions applied in fans to the natural lash, creating dark sweeps of lashes that really have that wow factor! Recent developments in lash technology have made volume lashes the lightest on the market, an amazing opportunity for lash stylists to create the most flexible lash extension sets for you. 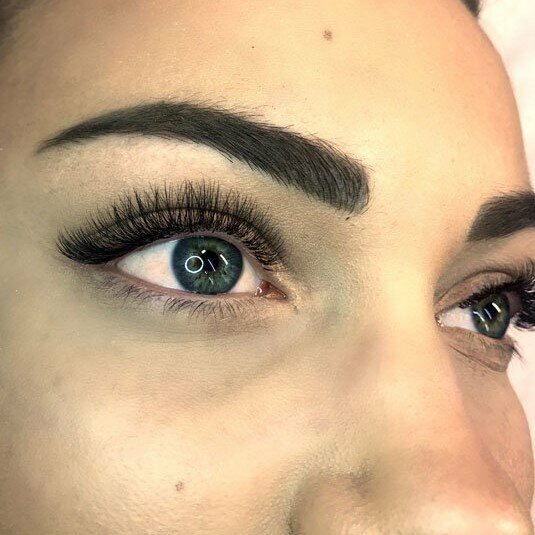 At Lady Lash, we handmake each of our volume fans within the appointment, meaning that we can make truly bespoke lashes that bring out the best in your eyes! Fans can range between natural volume, with two or three lashes to a fan (also known as the 2D-3D in lash jargon), to medium volume with three to five lashes per fan (3D-5D). Maximum volume sets, for those with extra strong lashes, will create a showstopping lash look for special occasions. Volume lashes aren’t just for people looking for uber thick lashes either–the technique also enables gorgeous natural-looking enhancements to be created, which can be wonderful for everyday fullness or those going on holidays. The fan technique used in volume sets is special because it snaps to your lashes perfectly for great retention–which means less time spent on infills! 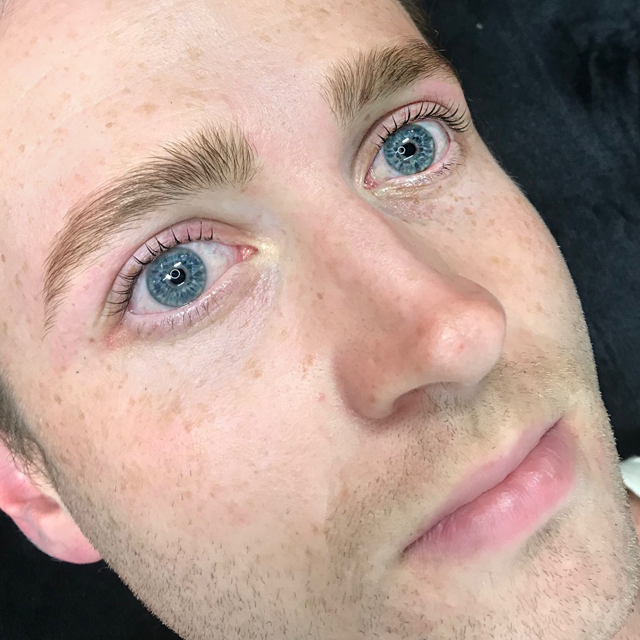 As the fans are made within the appointment, they bond beautifully to any natural lash—thick or thin, slender or strong, volume lashes really are great options for everyone. This also means that volume tends to last longer than classic lashes, with infills every three weeks recommended. If you’d like to check out our volume sets on offer, check out our volume gallery . 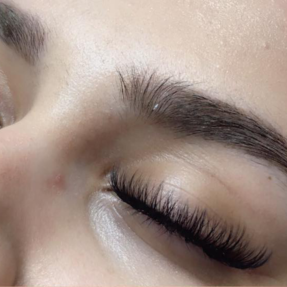 if you enter a salon and see clients with super heavy-looking lash extensions which are very thick and very shiny, chances are these would be cluster lashes. These types of lashes are very cheap and come in pre-glued bunches, which can fuse to the natural lashes and cause a lot of damage. 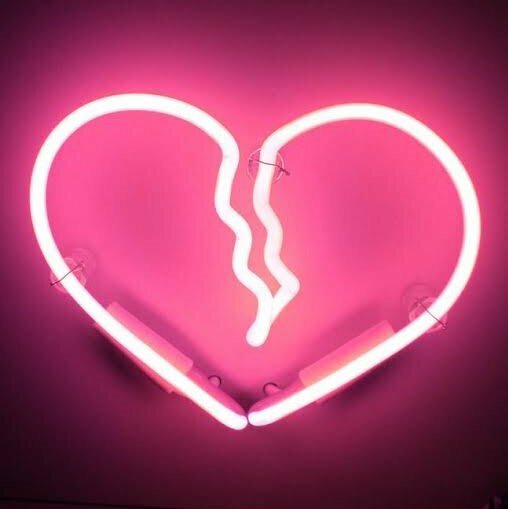 Lady Lash NEVER uses cluster lashes, because we are invested in health of your natural lashes–but if you do end up with clusters from another salon, we are more than happy to safely remove them!